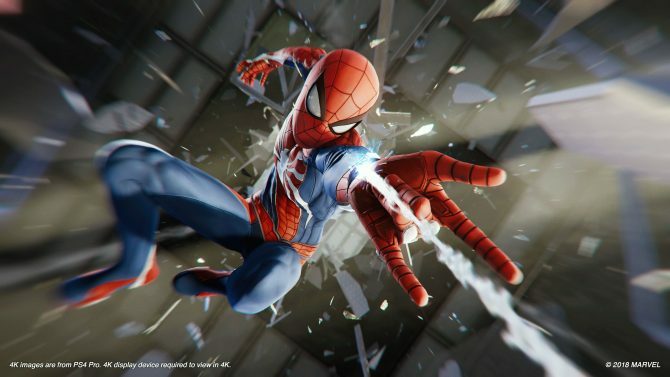 Today Marvel Games Executive Creative Director Bill Rosemann, Insomniac Games Creative Director Bryan Intihar, and Marvel Digital Media Creative Executive Ryan Penagos got on air on Periscope to provide some more information on Marvel’s Spider-Man. Intihar started the dance by sharing that he has been playing the game at home every weekend to check on progress, and it’s “getting better and better” every time he tries it. Rosemann just read a script for a scene last night and it was “awesome.” He also mentioned that we would not believe how much the game has developed from E3 to now. We also hear that the traversal team is “very passionate,” and the swinging feels much faster now than it did at E3. 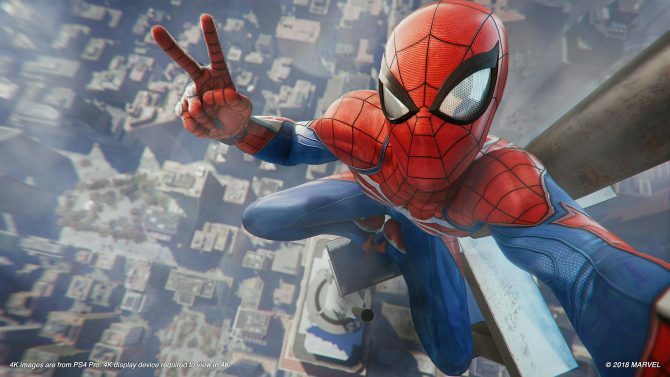 Intihar feels that just swinging around in New York City is one of the best aspects of the game. If you swing against a building, you don’t just hit it. Instead, Spider-man will instantly start running up the wall with a seamless transition. 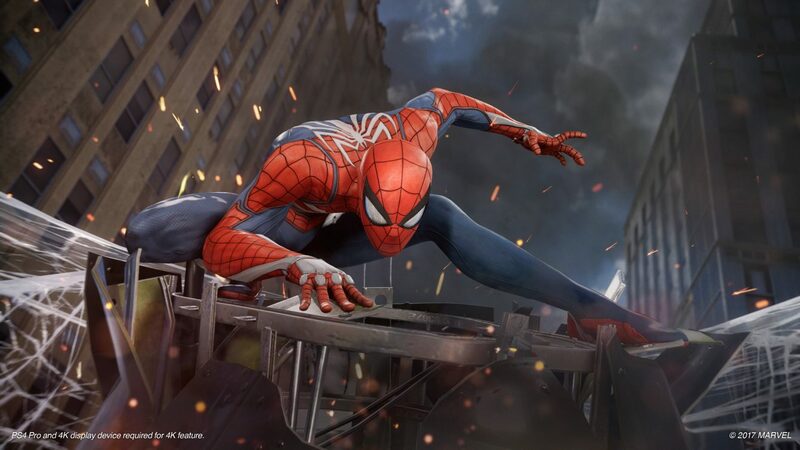 One of the concepts behind the game’s traversal is that nothing should get in Spider-man’s way, and you can continuously negotiate obstacles without interruption and keep your momentum going at all times. Interestingly, we learn that the team has remained faithful to the fact that Spider-Man does not kill. 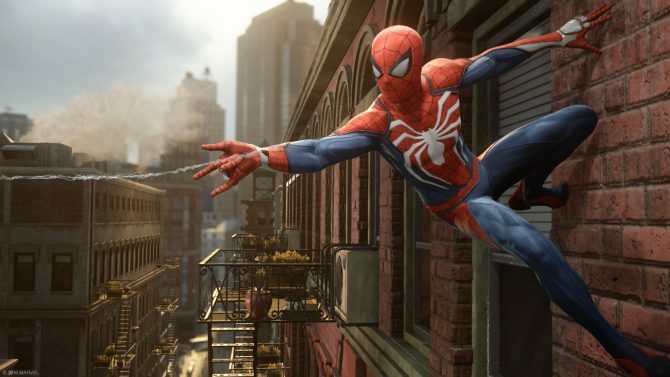 Marvel made sure that Insomniac conveyed this, so when you throw someone off the side of a building, Spider-Man will automatically secure him with the web. 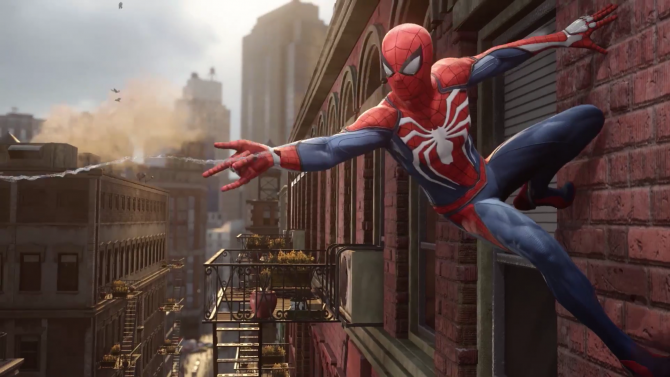 If you want to learn more about the game, you can also enjoy a new video released earlier today, a rather large amount of details shared by Insomniac a few weeks ago, a batch of screenshots in 4K resolution, and the latest story trailer.